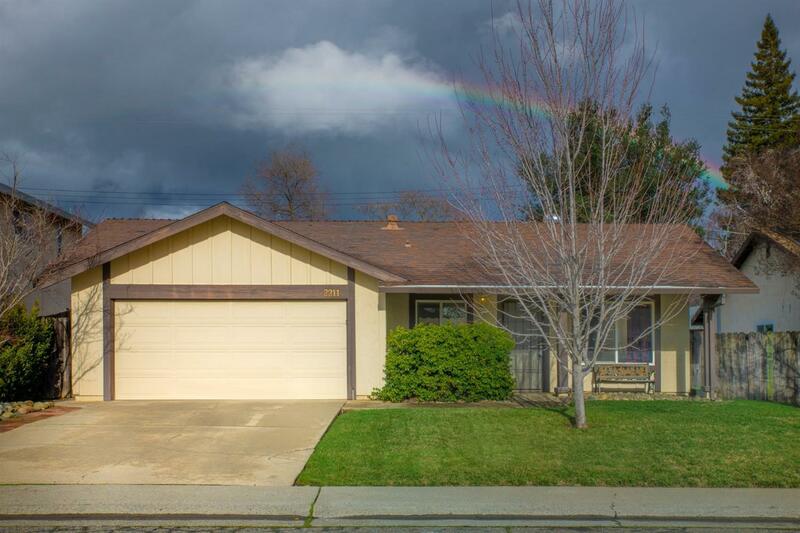 Rancho Cordova, CA - Check out the end of the rainbow! This pot of gold is for the first timers, downsizers and investors. This 3bed/2 bath sits close to schools, shopping and parks. If your hobbies include biking, rafting, dog walking, gold panning, you are in luck! This home is located close to the American River. If you also enjoy homebound activities, there is a private backyard and a clean slate'' for all your landscaping ideas. So here it is, come and see!! This home is open to most all financial options, a new roof can be negotiated to accommodate VA/FHA/USDA roof certifications. Inspections and a roof bid are attached, please contact your REALTOR to see this pot of gold under the rainbow.